The 'killer pharmacist' Mitesh Patel’s fake alibi crumbled when data from his wife’s and his own iPhone Health was used to find information about his movements that helped convict him. 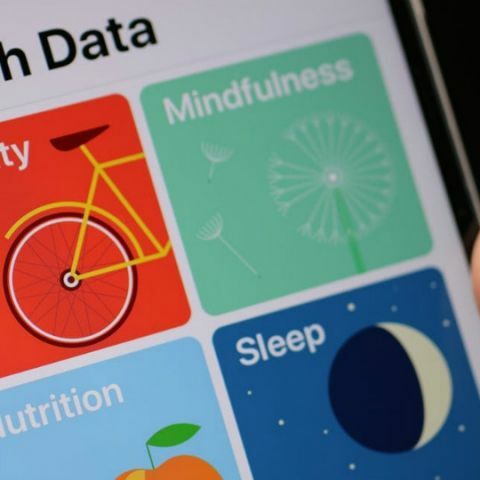 The police in the UK were able to convict the pharmacist, Mitesh Patel of murdering his wife with the help of his iPhone Health app. As per a report by The Mirror, Patel strangled his wife, Jessica, with a grocery bag and attempted to make it look like a break-in. 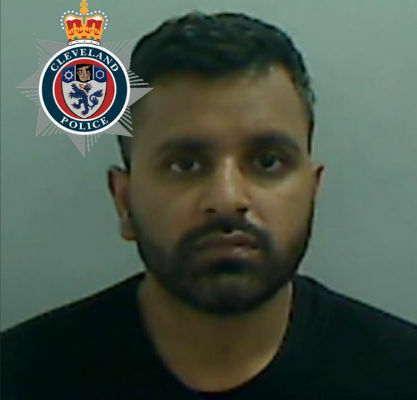 However, the police were able to find out that he murdered his wife with the detailed analysis of his wife’s and his iPhone Health app that showed Patel’s frantic movements around the house when he was trying to make it look like a break-in happened. The motion processors on an iPhone helps map a user's steps and when the device is taken up a flight of stairs. “That evidence from Patel's phone was then used in court to show the killer's frantic movements around his home, going upstairs to ransack rooms to stage a break-in after he had strangled his wife Jessica in the living room,” Mirror reports. 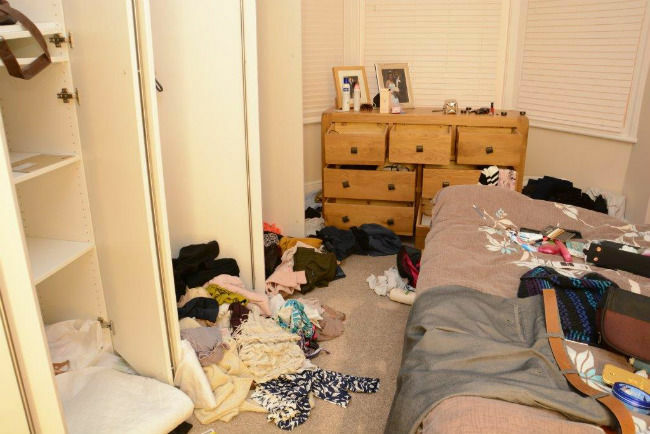 Analysis of the app’s data also revealed that after pretending to find his wife’s lifeless body, Patel went upstairs when he returned home after buying food and bolted to a bedroom to hide his house’s CCTV hard drive in a clothes filled suitcase. The Health app on Jessica’s iPhone also revealed that the phone moved 14 steps at 7:44 PM local time. This is said to be the exact time Patel left her body and fled the house to create an alibi. Patel claimed that his wife was still alive when he went out, but his alibi was disproved when data from the health app revealed that Jessica's phone was in one place, outside the house, until 8:40 PM local time on the day of the murder. Patel is said to have committed the heinous crime so that he could begin a new life with his lover, Dr Amit Patel, in Australia. This is said to be the first case where a law enforcement agency has successfully convicted someone of a crime with the help of a gadget. Previously, a judge from New Hampshire state in the US ordered Amazon to turn over two days of Amazon Echo recordings that could help the authorities in the ongoing investigation of a double murder. In that case, a man was accused to have killed two women in a house on January 27, 2017. The judge is said to believe that the Amazon Echo device may have made some recording from January 27, the day the women were killed, until January 29, when the police found the victims tucked beneath a tarp under the porch. You can read more about that here.